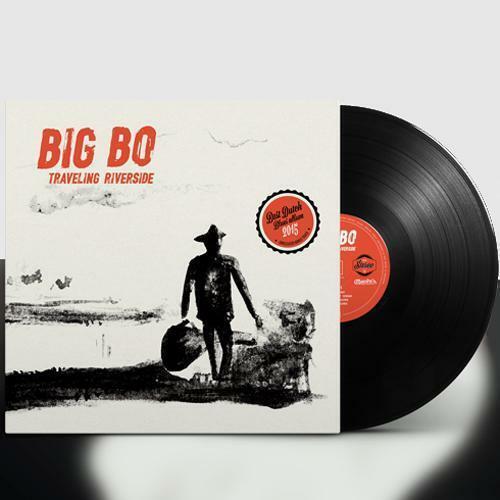 Double vinyl LP version of the award winning album by Big Bo. Contains 1 bonustrack: “The Longest Train”. This album was fully mixed and remastered for vinyl, by Manuel Cooymans at DJC Recording. 2015 Best Dutch Blues Album by Dutch Blues Foundation and audience votes.